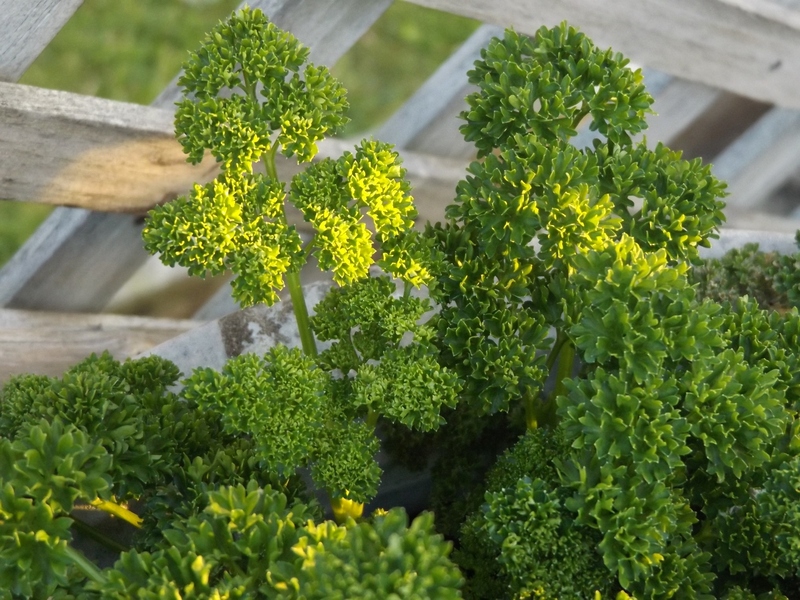 Spring green is a colour! 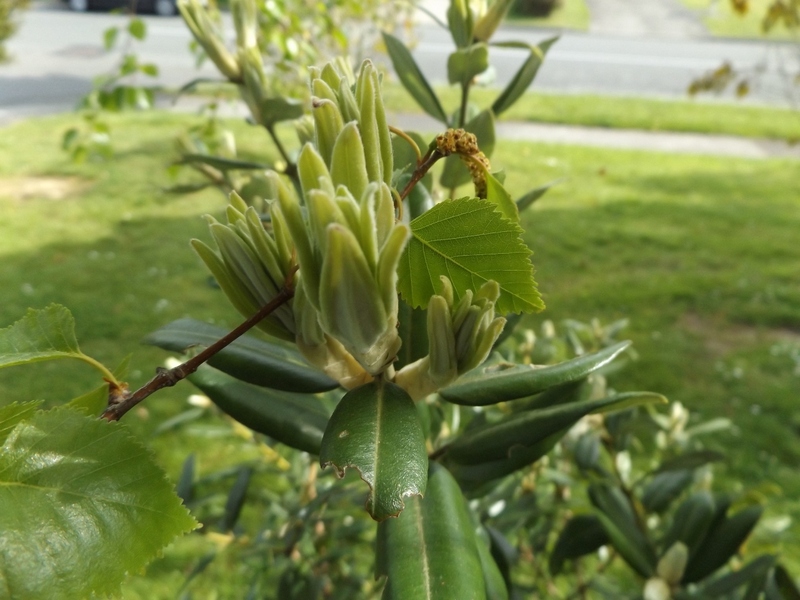 This entry was posted in Uncategorized and tagged colours, gardens, Lime green, parsley, photography, plants, Spring green, spring in New Zealand, trees on October 19, 2015 by ordinarygood. 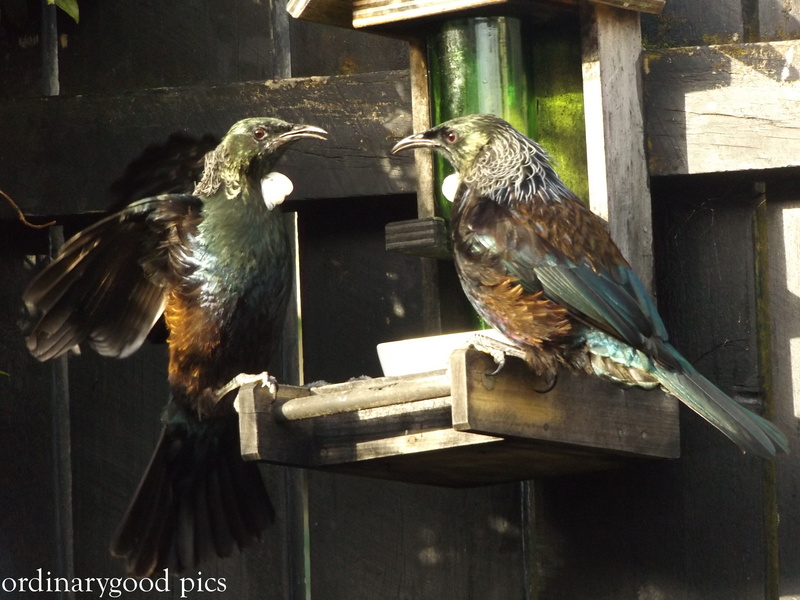 The Tui are back at the feeders after a very quiet period in the last 4-6 weeks. There are lots of conversations going on. Some friendly enough…. 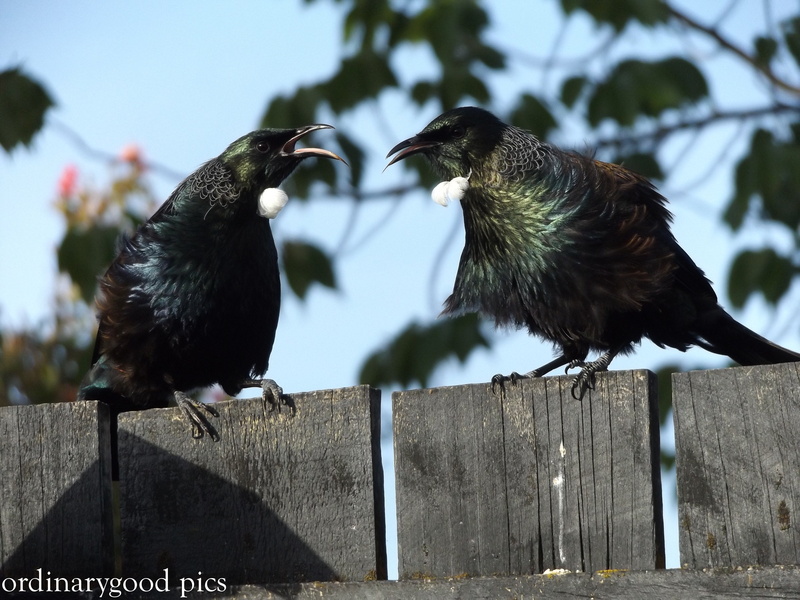 This entry was posted in Uncategorized and tagged Beauty, gardens, nature, New Zealand birds, New Zealand native birds, photography, Tui on October 19, 2015 by ordinarygood. 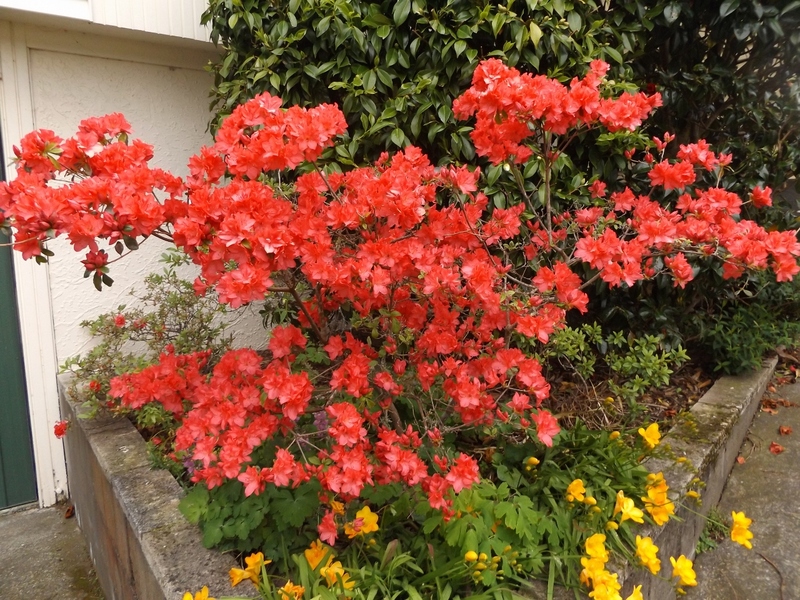 This entry was posted in Uncategorized and tagged Azalea, cold weather, gardens, Melia tree, nature, photography, spring on October 13, 2015 by ordinarygood. 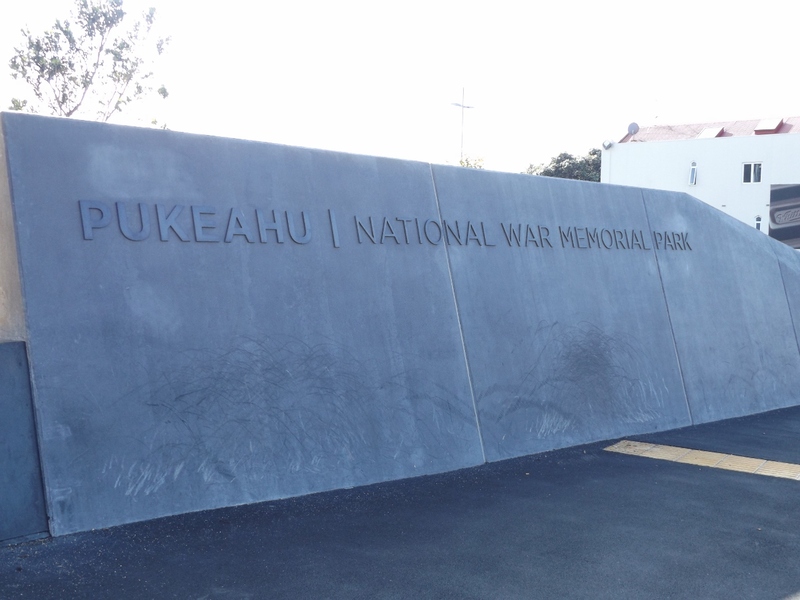 On a Sunday afternoon in late August that hinted at the beginning of a warm spring ( that hasn’t really happened sadly) we journeyed into Wellington to visit Pukeahu ( Puke Ahu, meaning “sacred hill”) National War Memorial Park. 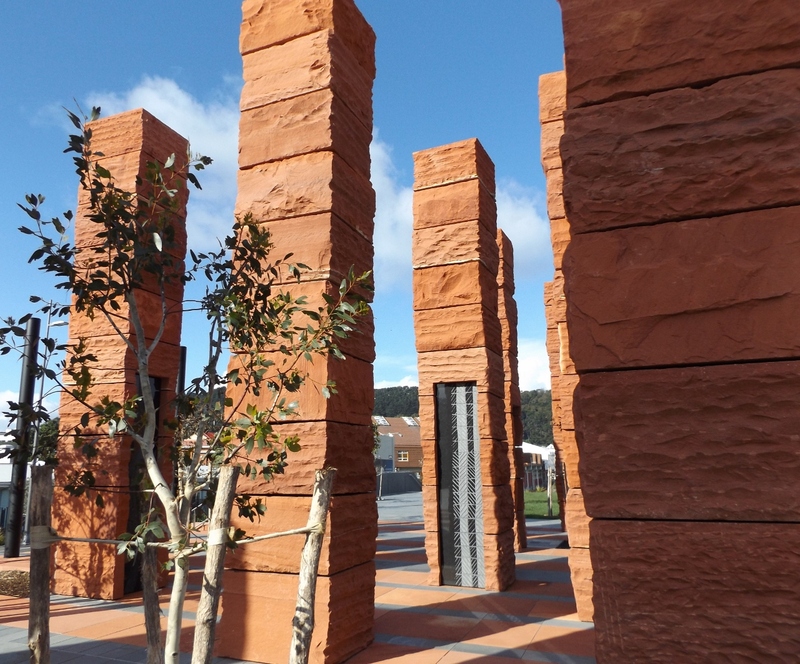 This project was completed in time for commemorations of World War 1 and required a good deal of altered roading and central city reconfiguration. 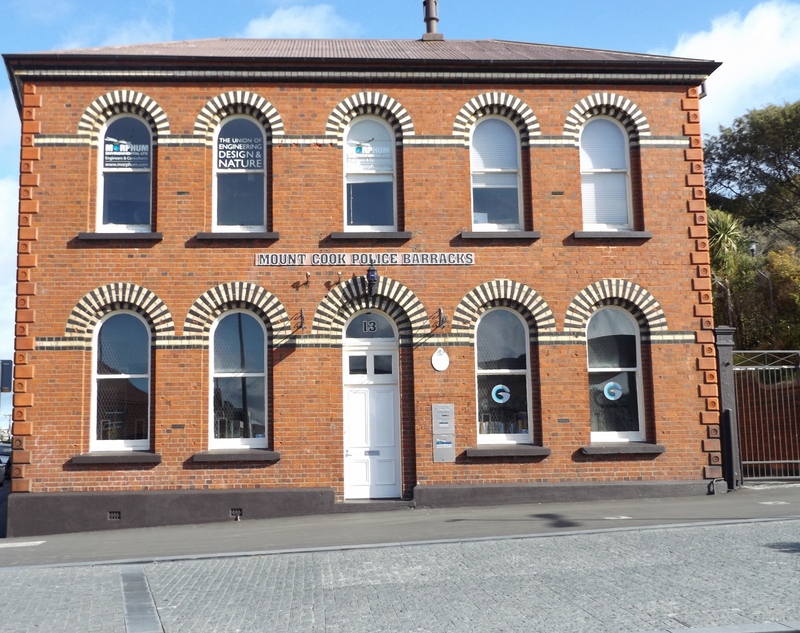 Nearby the old Mt Cook ( the old European name for this area) Police Barracks building has been restored and links to another violent event in New Zealand, dating back to 1881 when Government forces invaded Parihaka and Maori prisoners were held in a prison on Mt Cook. There is a memorial to these prisoners adjacent to the old Dominion Museum building but which I missed seeing on this visit. The pedestrian only park area is large and open to the elements. On the day we visited the elements were relatively calm and warm. 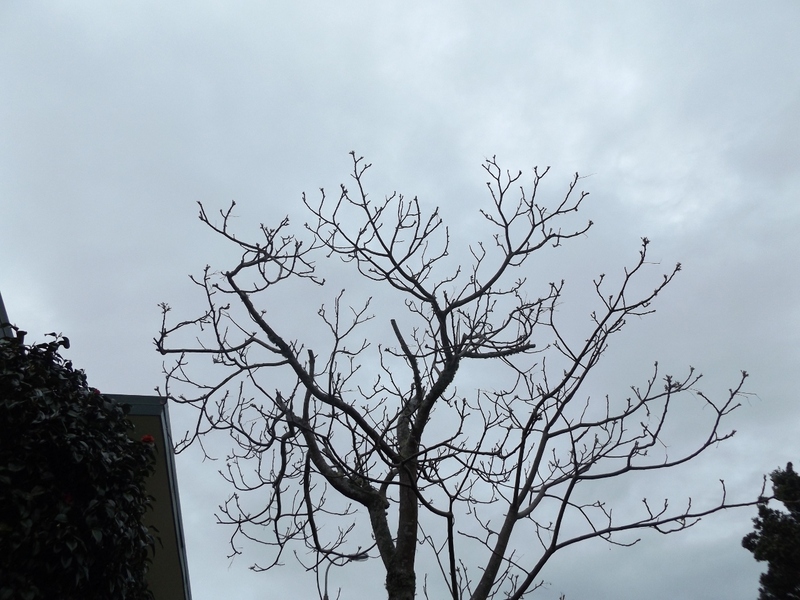 In Wellington’s windy climate it will be a very exposed and cold spot despite the plantings of native trees. 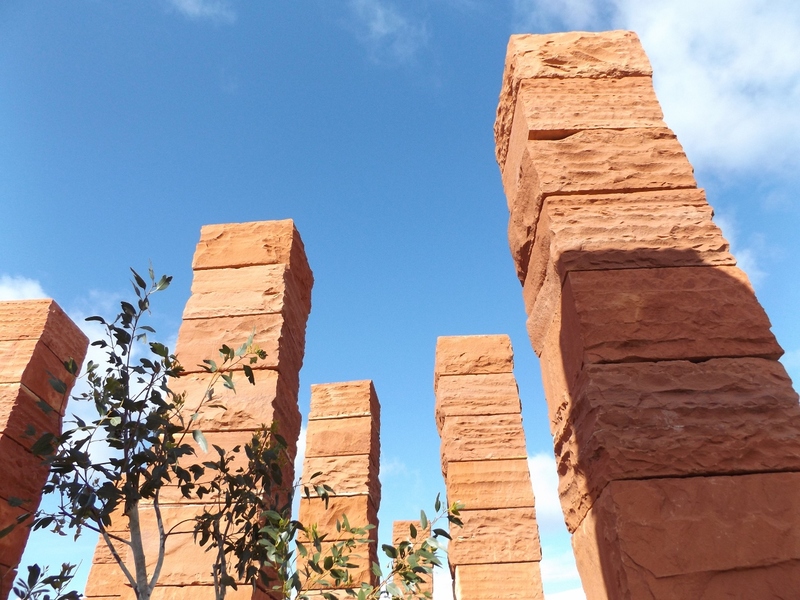 These tall, red stone columns dominate the northern section of the park area and represent links between Australia and New Zealand and the history of shared service. Unfortunately a very disturbed young man was behaving very erratically towards us and other visitors so we moved away quickly. 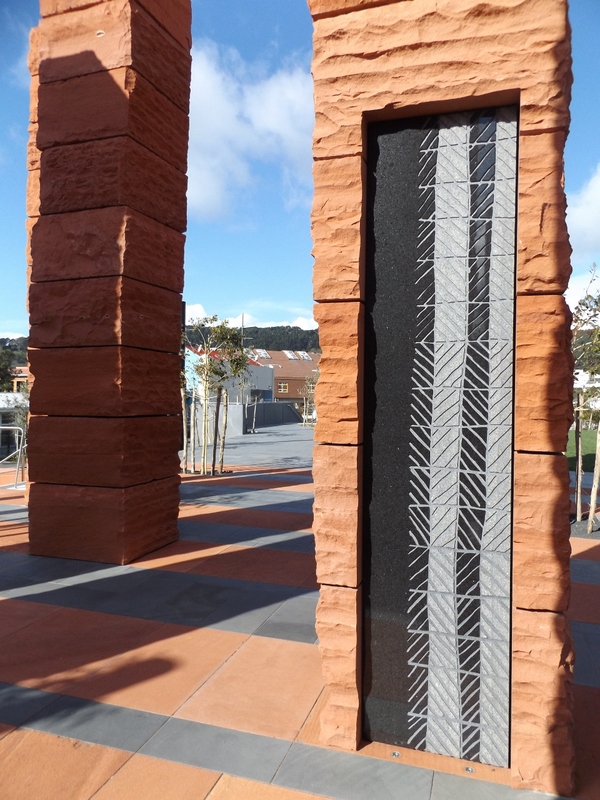 We missed reading the various panels and viewing the artworks from the Balarinji Studio in Sydney and the those made by Jacob Manu Scott acknowledging tikanga Maori. This statue drew my attention. 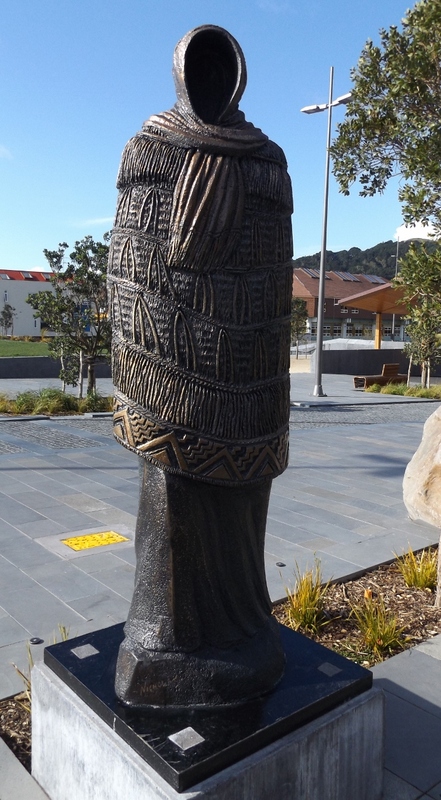 She is Hinerangi, a kuia in bronze standing ready to karanga. The area on which she stands was the garden that local Maori cultivated before the European settlers arrived. Overlooking the park area is the Carillon, which opened in 1932 and is 50 metres tall. 74 bells are regularly rung and I have happy memories of listening to the Carillon play as we visited the old Dominion Museum with our parents on a weekend or holiday. The bells have names linking to WW1 and WW11 and four of the large bells bear the names: Grace, Hope, Remembrance and Peace. A Lamp of Remembrance burns constantly on top of the tower. 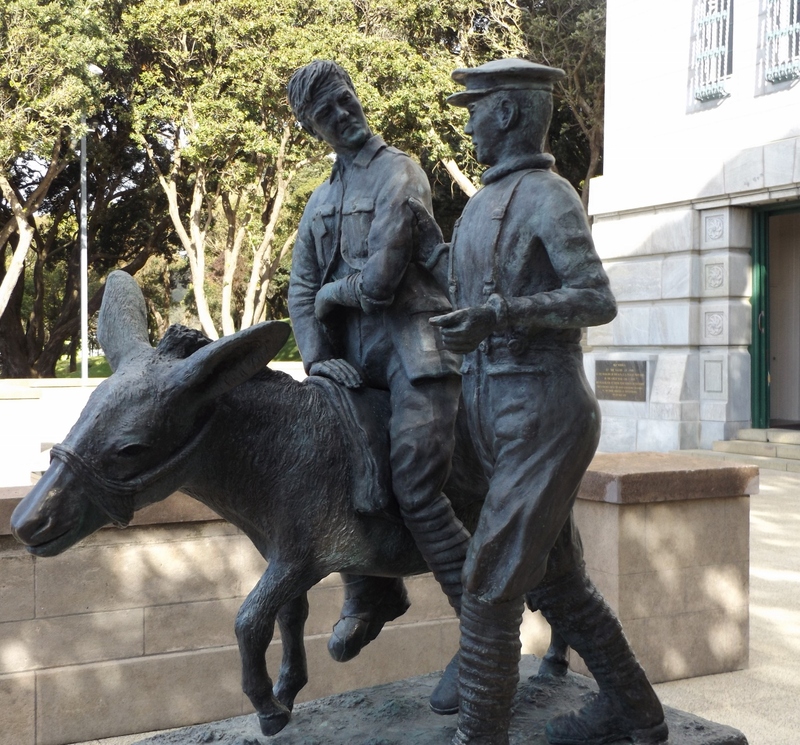 Near the doorway to the beautiful, sombre, Hall of Memories is this bronze sculpture of “The Man with the Donkey” which was inspired by the actions of NZ stretcher bearer Richard Henderson and his donkey “Murphy” at Gallipoli in 1915. Paul Walshe’s sculpture pays tribute to all medical personnel, stretcher bearers and ambulance drivers who served in wartimes. My paternal Grandfather was in the medical corps in Egypt in WW1 so this sculpture touches my family. 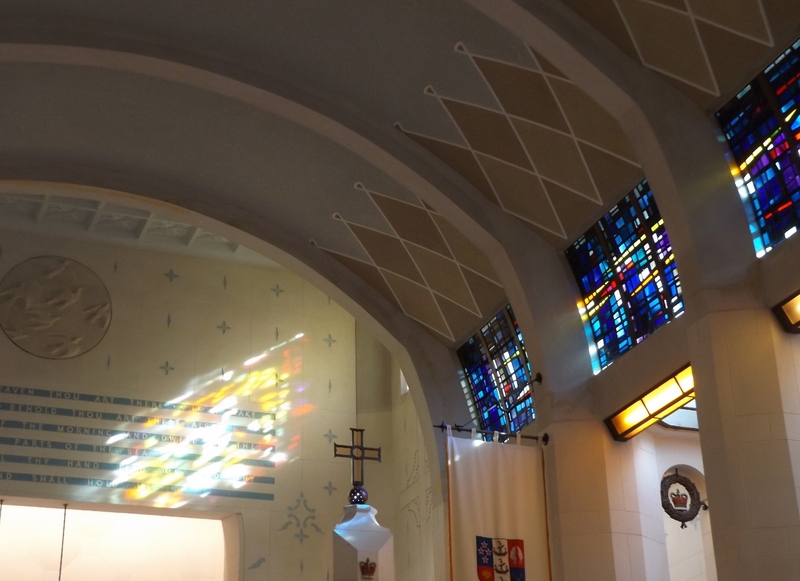 We visited the Hall of Memories, built in 1964 and stood quietly with other visitors in this respectful and reflective space that was lit by afternoon sun through the beautiful west facing stained glass windows. Each person with their own memories, thoughts and feelings. 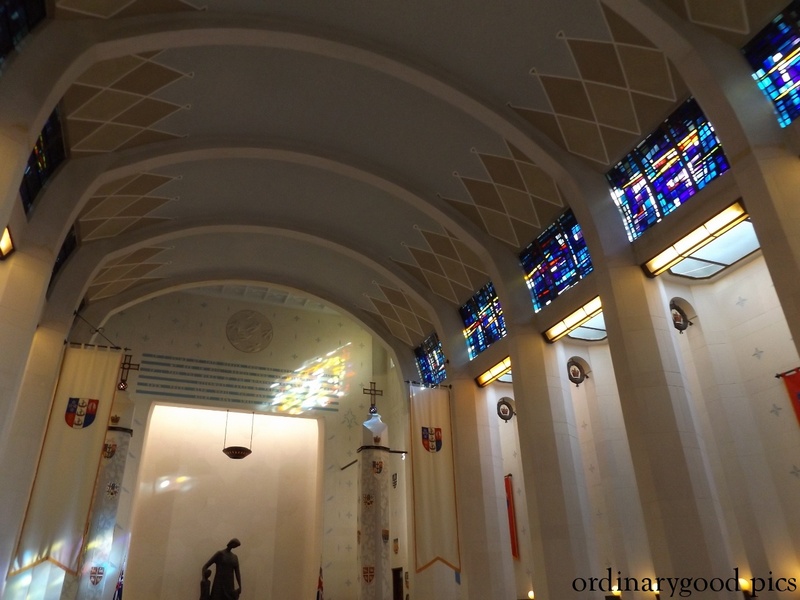 The current New Zealand flag is draped over the tomb of the Unknown Warrior in the sanctuary here and reminds us poignantly that a flag requires dignity and solemnity in such circumstances. 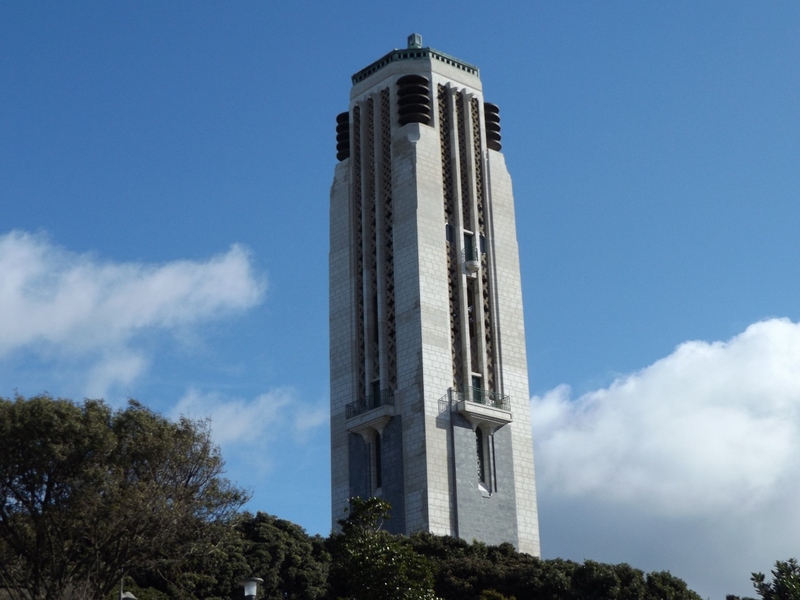 This entry was posted in Uncategorized and tagged "The man with the Donkey", Australia, Balarinji Studio Sydney, bells, Carillon, Hall of Memories, Hinerangi, Jacob Manu Scott, Maori, Mt Cook, National War Memorial Park, Parihaka, Paul Walshe sculpture, peace, photography, Pukeahu, Pukeahu "sacred hill", red stone, Wellington New Zealand, World War 1, World War 11 on October 13, 2015 by ordinarygood. 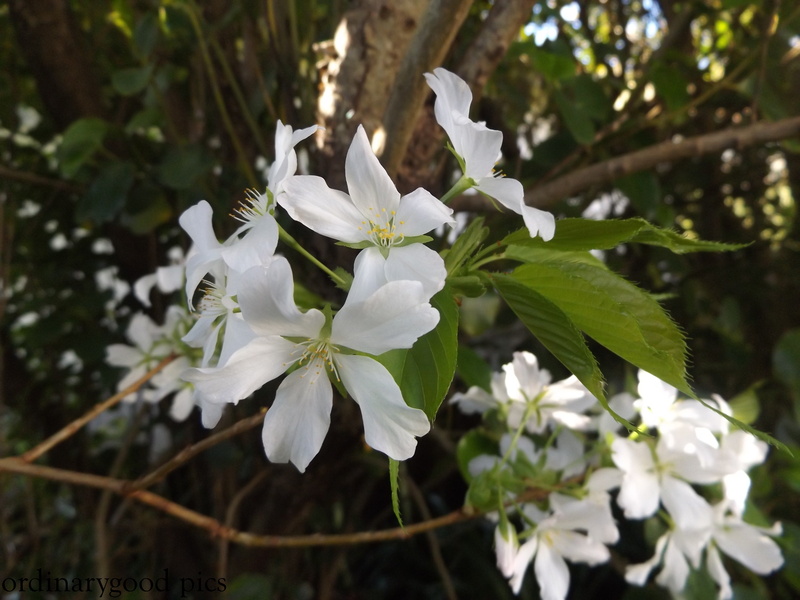 This entry was posted in Uncategorized and tagged blossom, flowering cherry tree blossoms. 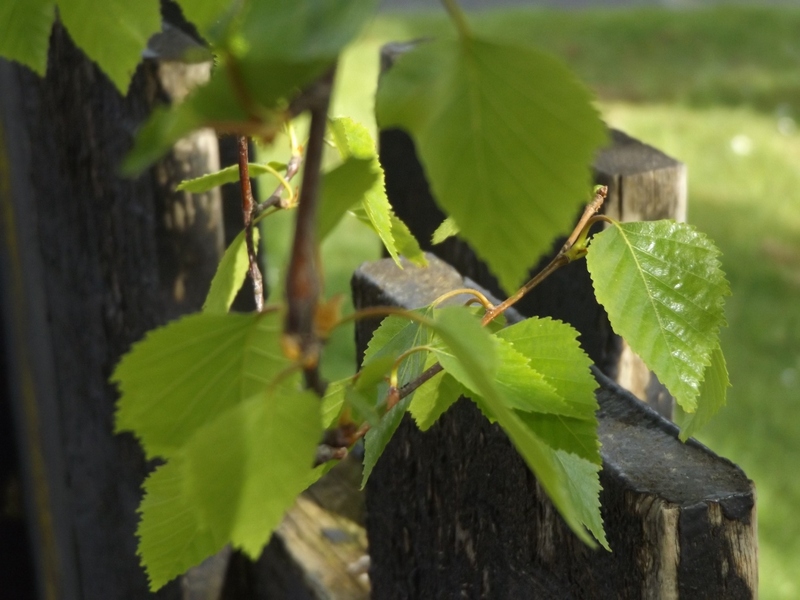 flowering cherry tree, gardens, nature, photography, spring on October 8, 2015 by ordinarygood. The Government of my country have decided that we need a new flag. Apparently the new flag, if the country votes to change it, will be a “Brand” that can be used as a marketing tool around the globe. Here in the Hall of Memories at the National War Memorial in Wellington is no place for a Brand. 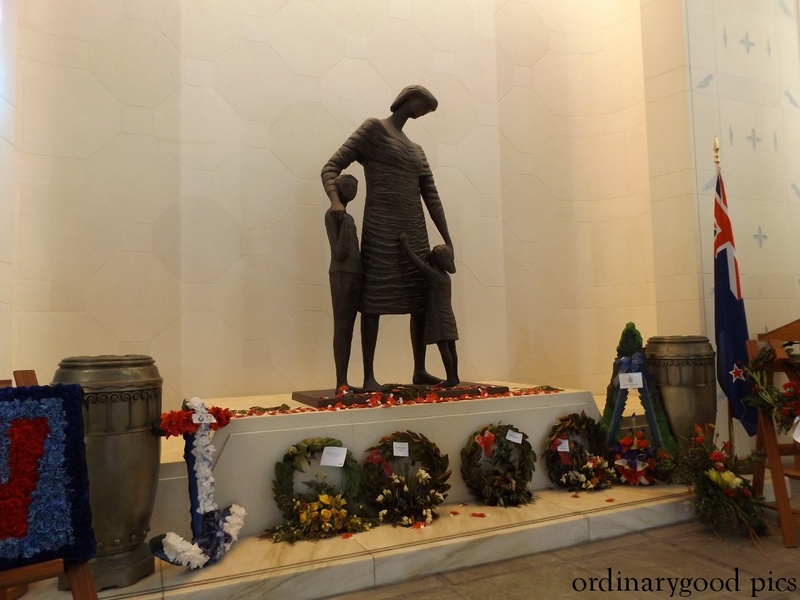 This entry was posted in Uncategorized and tagged Brand, flag, Hall of Memories, National War Memorial, National War Memorial Park, New Zealand, Pukeahu, Wellington on October 2, 2015 by ordinarygood. 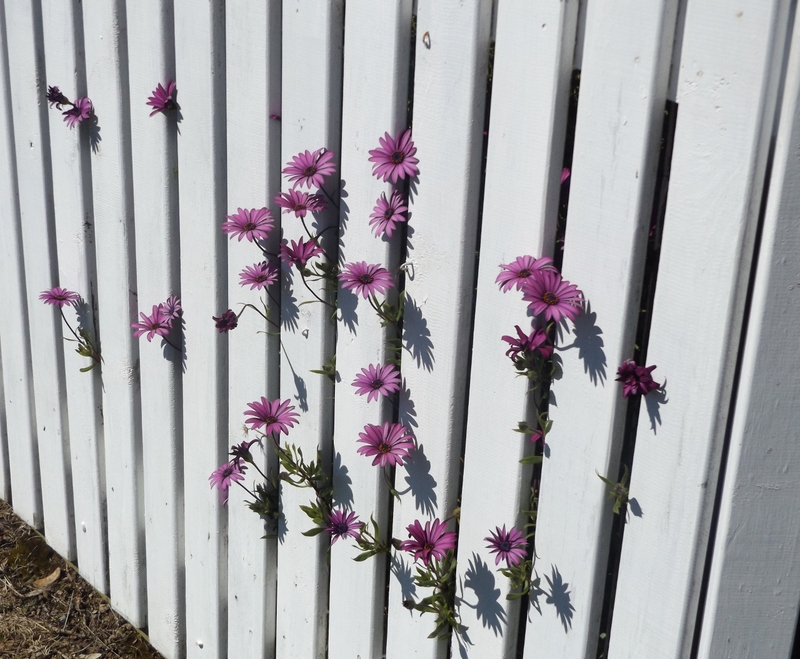 White picket fence and rambling daisies on a sunny afternoon across the road. This entry was posted in Uncategorized and tagged Daisies, gardens, nature, photography, Picket fence, spring, spring flowers on October 1, 2015 by ordinarygood.